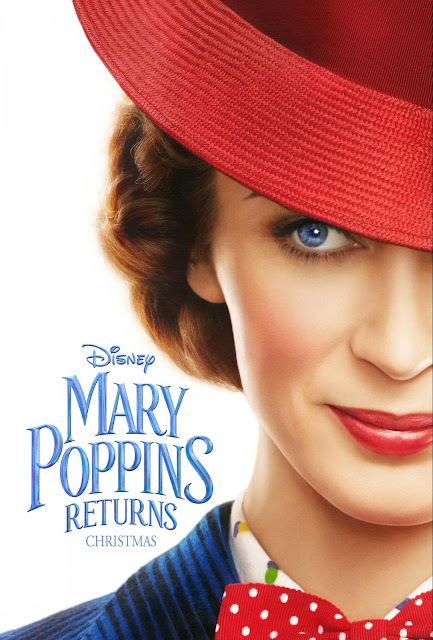 Are you as excited as I am about the new Mary Poppins movie coming out?! Bella and I used to watch that original movie over and over again. I seriously cannot wait to take her to see it! Comes out December 19th! And trust me we will be first in line for it! Here's the full trailer to watch as well!